Inventory changes daily, call or come in for the best selection and price. 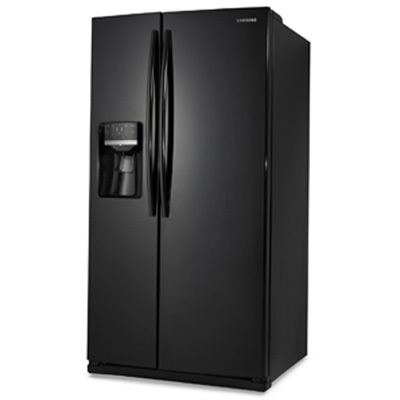 You'll save money while conserving energy with our ENERGY STAR-rated refrigerators. Plus, a handy alarm alerts you when the door is left ajar or open too long. Convenient display shows the inside temperatures, when to change the filter, and controls the ice and water dispenser. 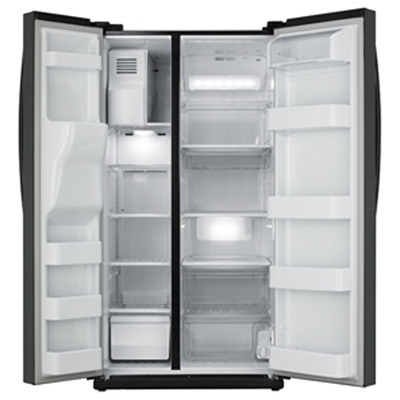 The Power Freeze and Power Cool feature drops the temperature in each compartment by 10 degrees within minutes. 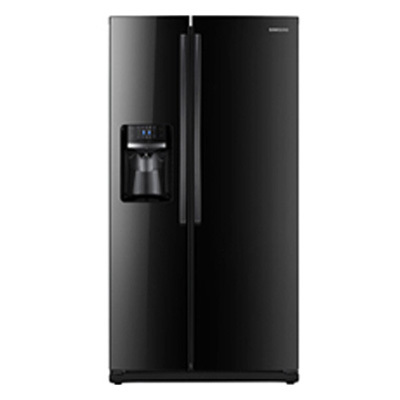 Samsung's best-in-class LED lighting gently brightens every corner of your refrigerator so you can see better. Plus, the LED lighting emits less heat and is more energy efficient than traditional lighting.